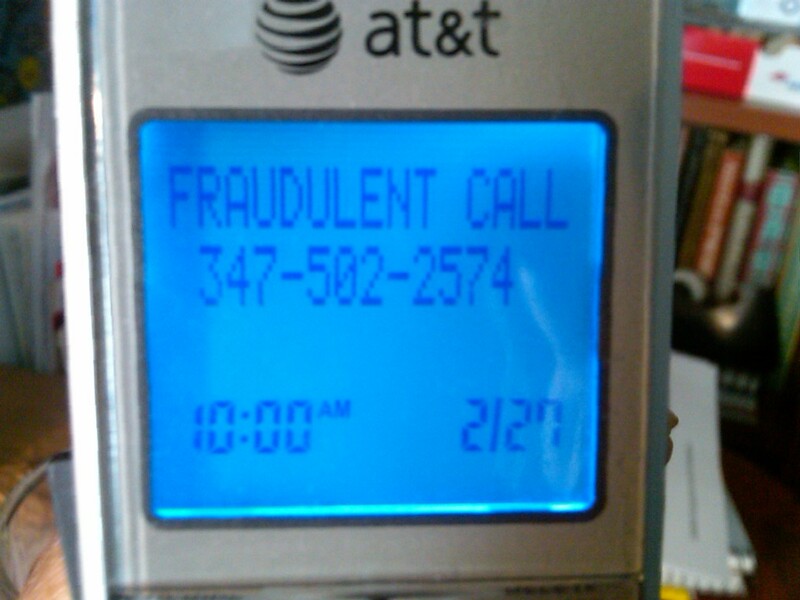 A few weeks ago, my home phone rang. 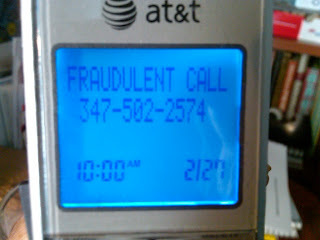 I picked it up, looked at the caller ID screen, and saw this. we probably wouldn't buy them. we probably wouldn't date them. we wouldn't attend their churches anymore. Unfortunately, we don't always get such a clear message. and then noticing how their words and actions affect our hearts and minds. I need to listen first and then notice how those things affect my heart and my mind. I need to make this all more personal. and had to discard them far sooner than anticipated. I have been discarded by seedy, greedy partners. And don't get me started on the wounds I have suffered as a result of the words and actions of past pastors. Don't even get me started! the warning light in my heart does. In my mind and my spirit as well. "Don't believe a word of this." "Don't try to fix this. It's not your problem to solve." "That's it. I'm done. It's time to go." "Just say no. 'No' is a complete sentence." "You said what you needed to say. Now leave it alone." "She is safe and trustworthy." "He is a true friend." "Take a chance. Say yes." "Go ahead, Gail. Do it. Enjoy yourself." "I am not alone. I am being held and loved." "All is well, Gail. All is well. All manner of things shall be well." Yes! No is the most powerful sentence. So is yes...both should be used with thoughtfulness. Wonderful piece!